Eating well is essential for infants from the first day of life. Breastmilk is the bespoke food for a human infant. Breastfeeding ensures all the infants’ nutrient needs are met, encourages optimum infant development, protects the infants’ and mothers’ health in the short and long term - and of course supports a close and loving bond to develop between mother and child. In order to protect breastfeeding it is important that all those who offer advice to families have accurate and unbiased information about infant feeding, including clear information about infant formula. We also provide a range of resources to support new mums and their families to eat well, to support families who are eligible for Healthy Start vouchers and to support infants in their first year to move to solids in a safe, healthy and cost-effective way. The report summarises the importance of eating well for all new mums and answers some FAQ new breastfeeding mums might have about eating and drinking well. 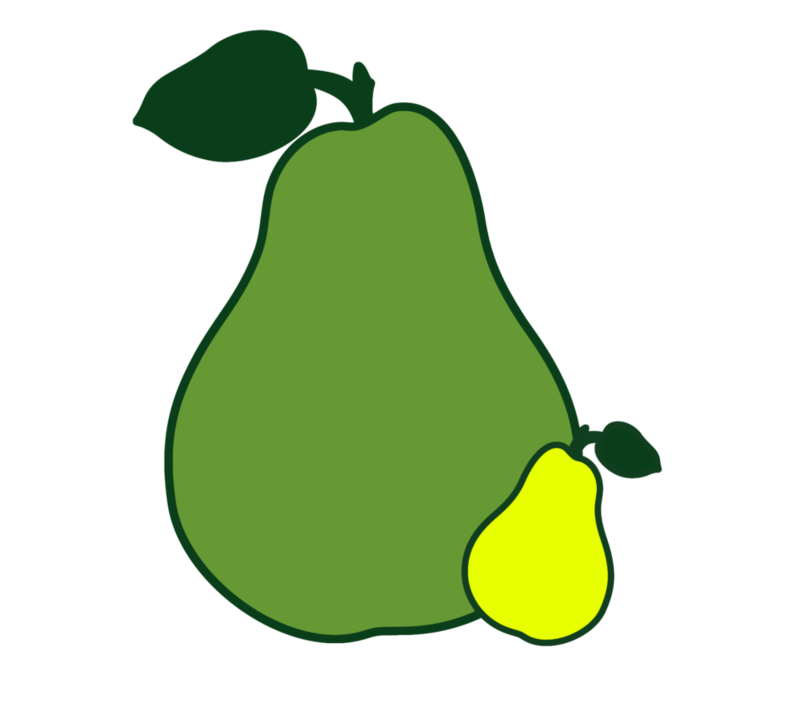 The resource provides ideas for snacks and drinks that also provide a range of other important nutrients, and complements the other resources we have produced which give practical ideas for eating well in pregnancy and for the whole family. 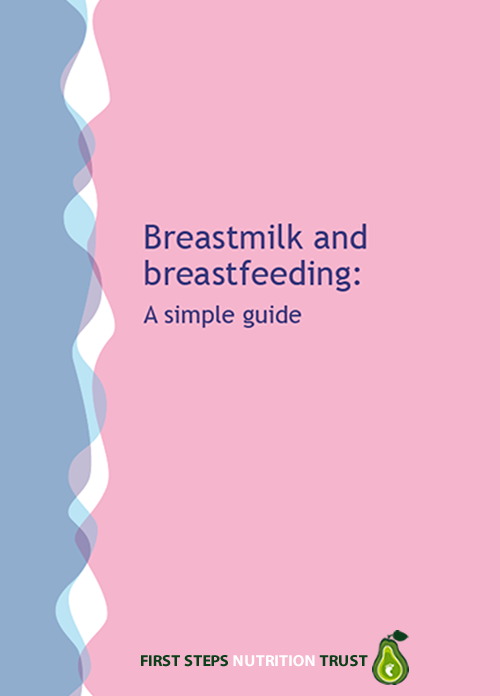 This short guide provides support for breastfeeding and breastmilk as the normal food for infants and young children and signposts to expert sources of advice and support. This new guide provides information and practical advice on introducing solid foods to babies, with recipes and photos to show the sorts of foods, and amounts of foods, that will give them a good start to their eating journey. The information is in line with current policy in the UK and provides a pictorial guide which can be used to support families in the first year of their baby’s lives. This guide is 130 pages long and in full colour. Please be aware that printing it out in full will use a lot of ink – especially yellow ink (!) and when we have done it on a home printer it has used more than one cartridge, so you might find it cheaper to buy a hard copy if you are doing this yourself.